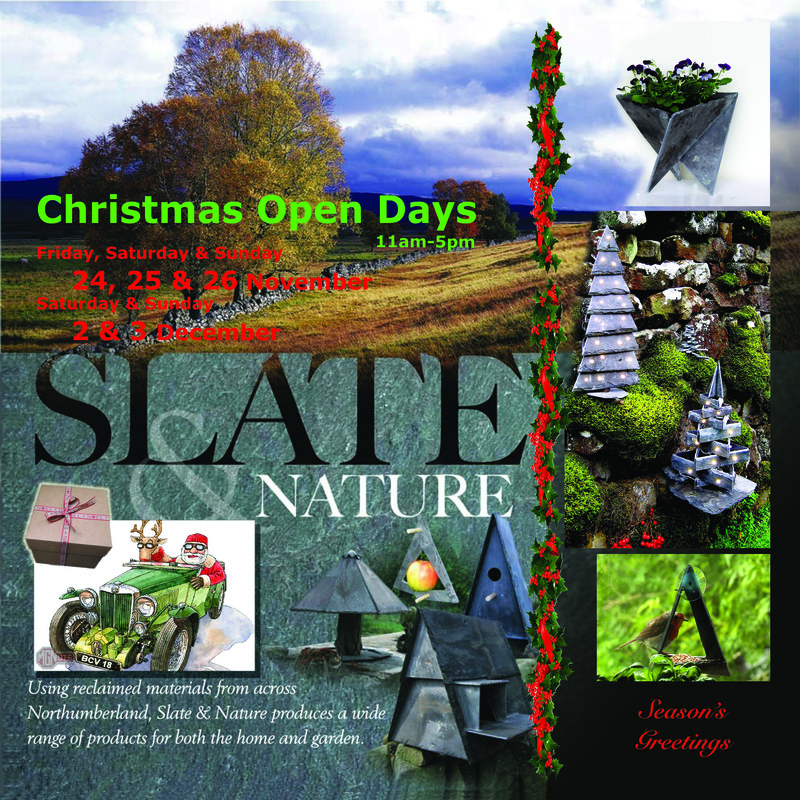 Slate and Nature’s Christmas Open days for 2017 will be Friday, Saturday and Sunday 24th, 25th ad 26th of November and Saturday and Sunday 2nd and 3rd of December. 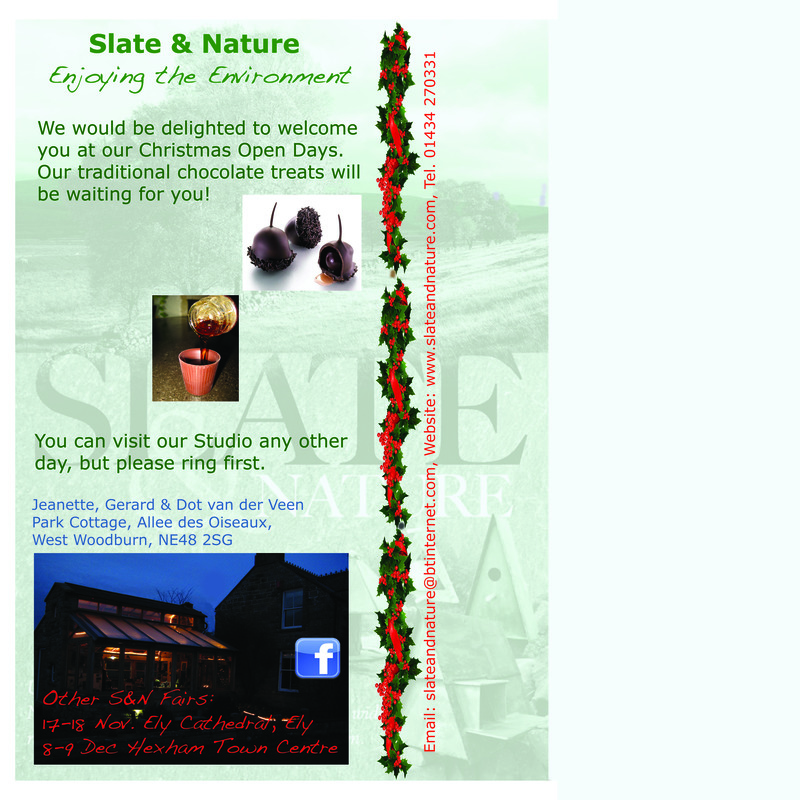 We would be delighted to welcome you with our traditional Chocolate treats. 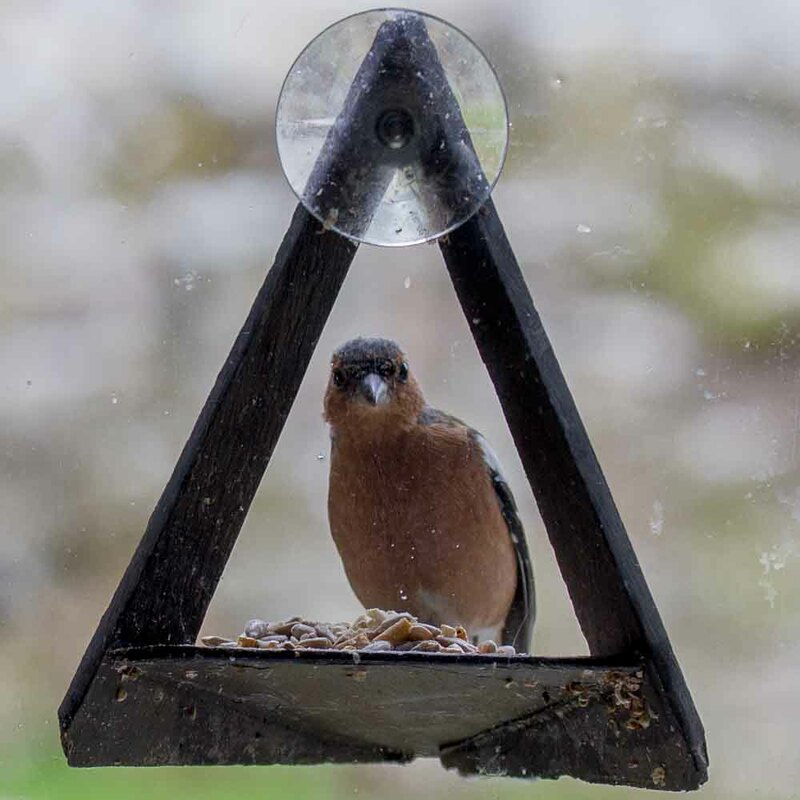 Other days you are of course also welcome, but please ring us in advance to avoid disappointment.